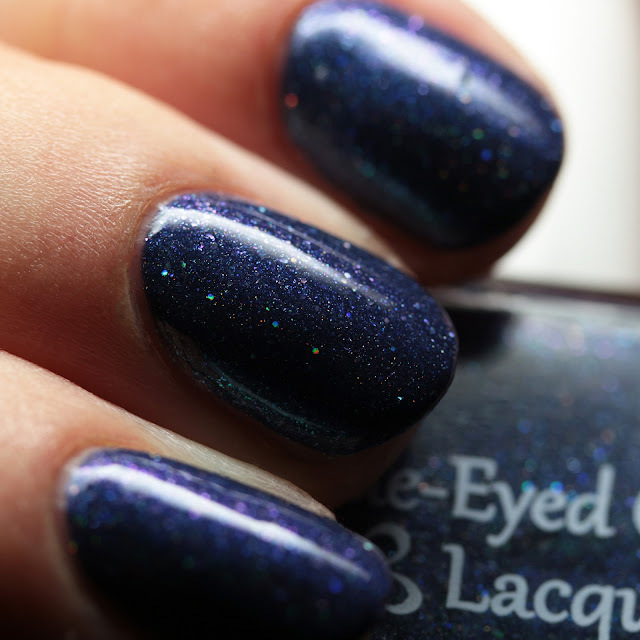 Blue-Eyed Girl Lacquer Luminous Matter is a shade that is exclusive to the brand's facebook group, BEGLove. 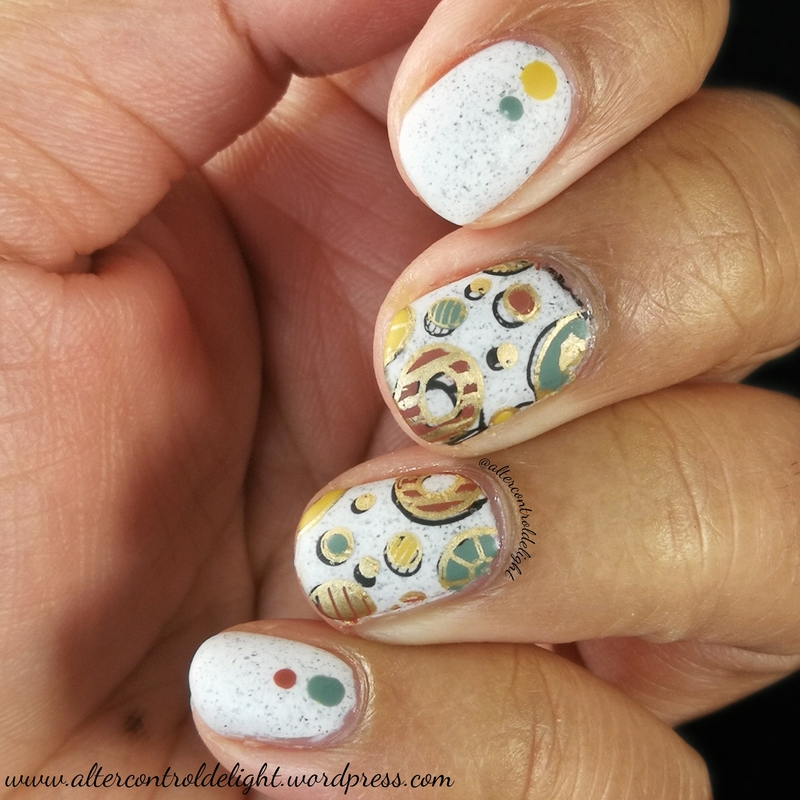 It was inspired by the Milky Way. 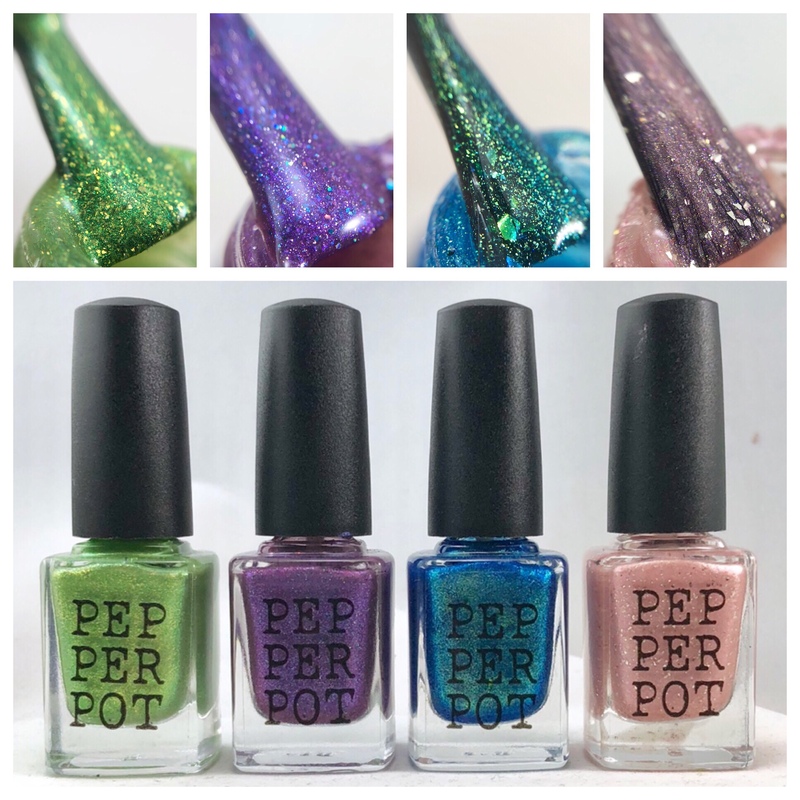 Be sure to join to purchase this and for news and updates! 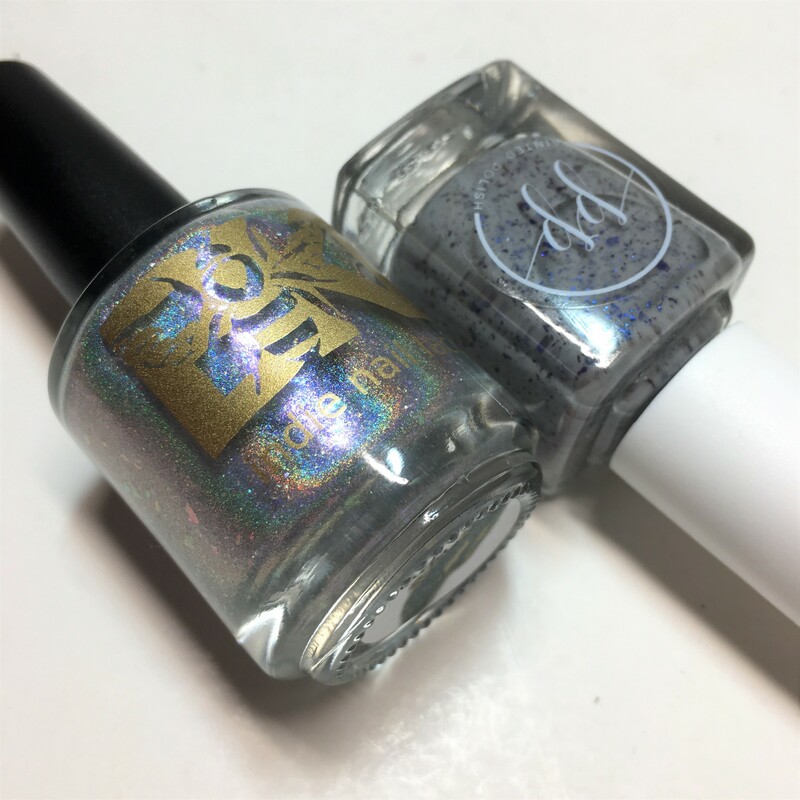 It is an American blue with silver holo microglitter, green-to-purple duochrome microflakes, and aqua-to-purple multichrome shimmer. 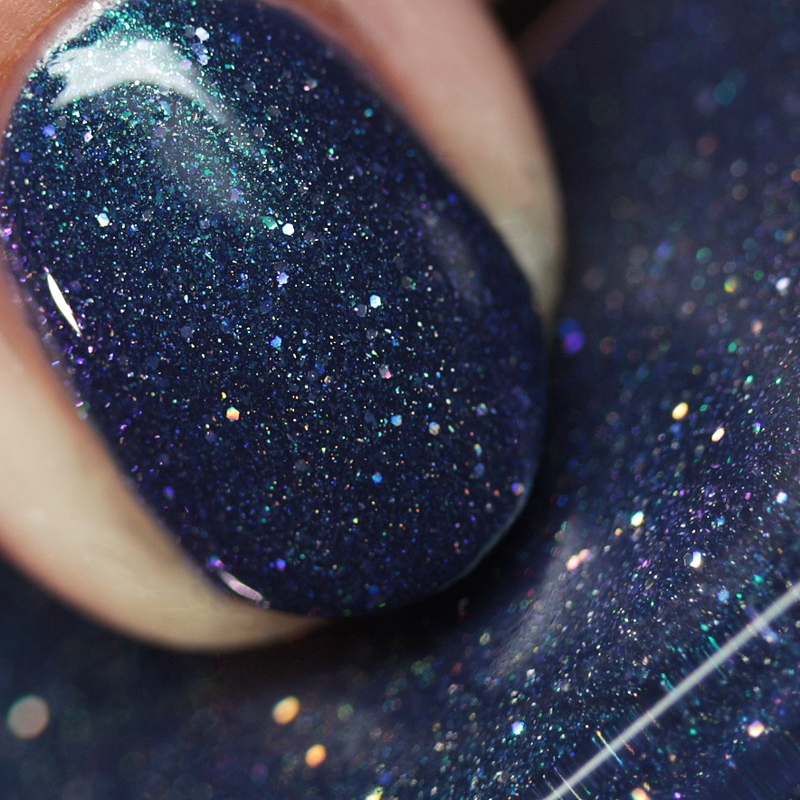 It covers nicely in two thin coats and dries smooth. 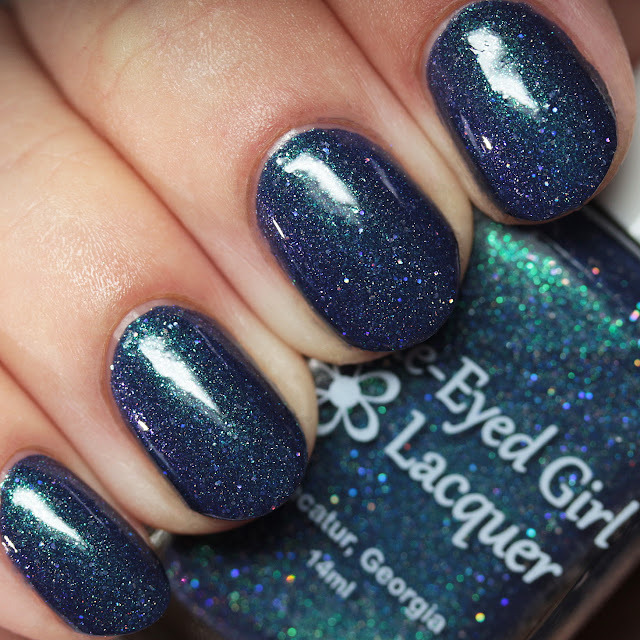 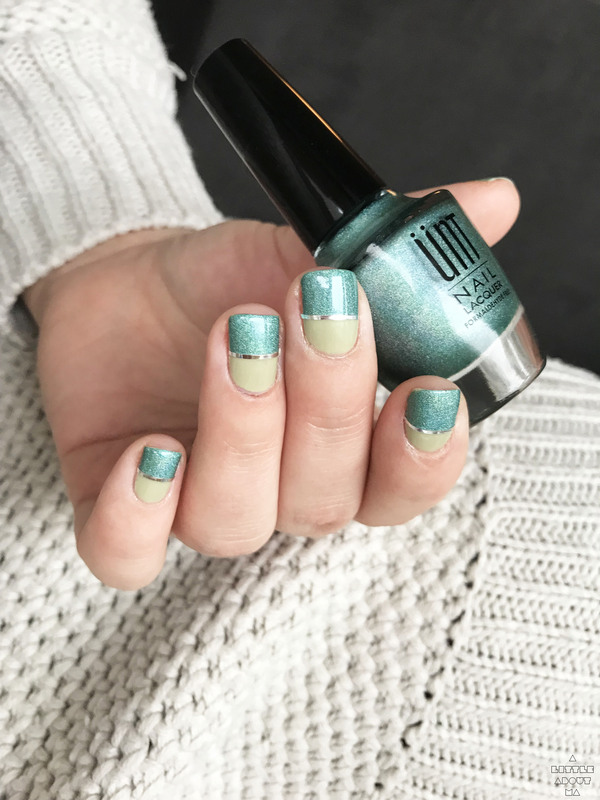 Blue-Eyed Girl Lacquer Mermaids in London is part of the Destination Duo Trafalgar Square with Poetry Cowgirl Nail Polish. 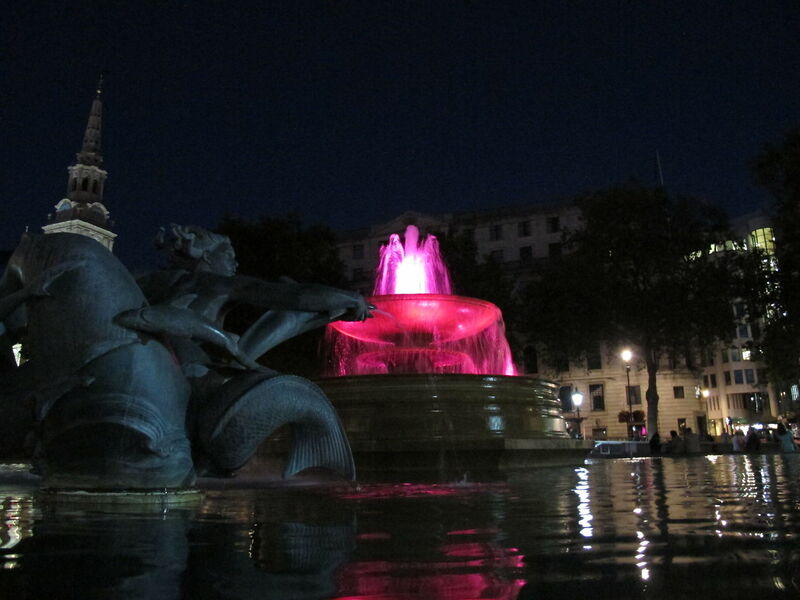 It was inspired by a picture Julie took of the colored light fountain at Trafalgar Square. 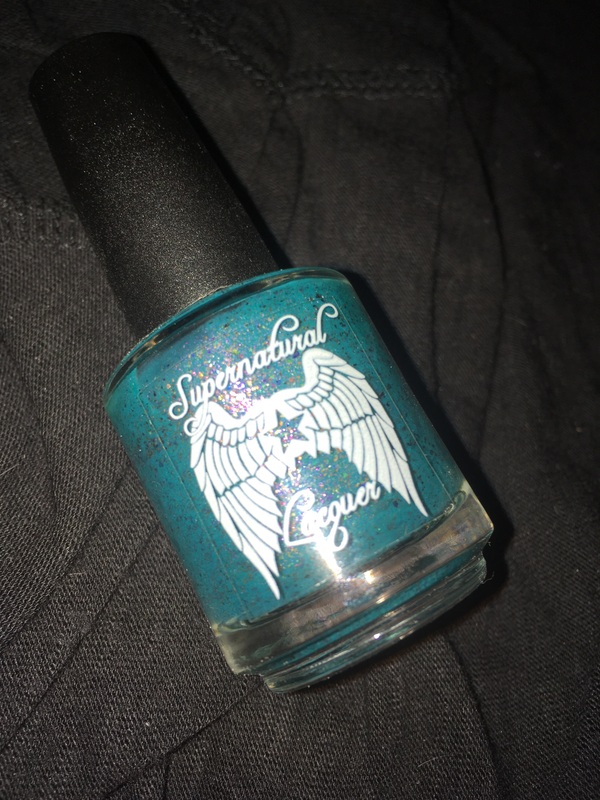 This comes with both polishes and a bag of decorative glitter for $20 shipped. 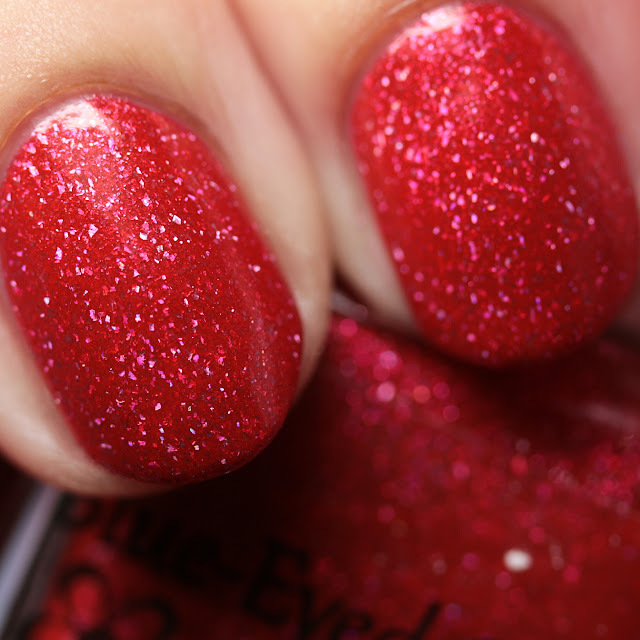 This shade is an amaranth red with holo, rose gold, and ruby metallic microflakes. 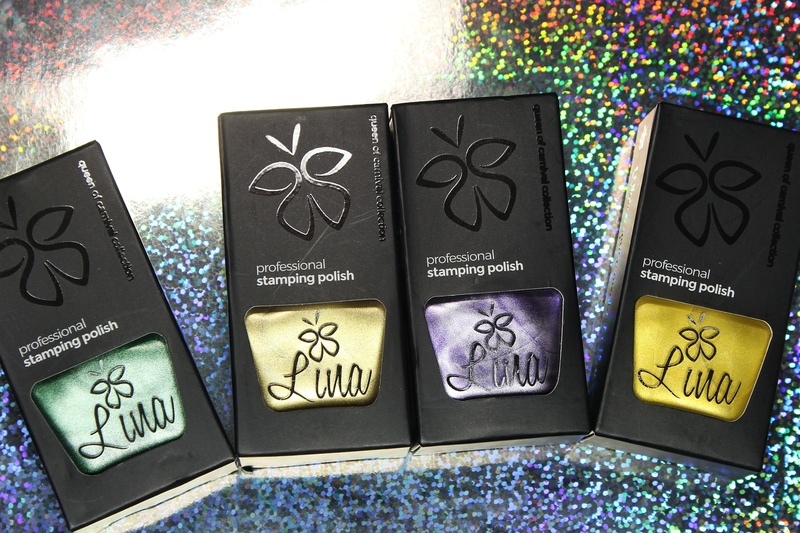 It covers beautifully in two thin coats and wears like iron! 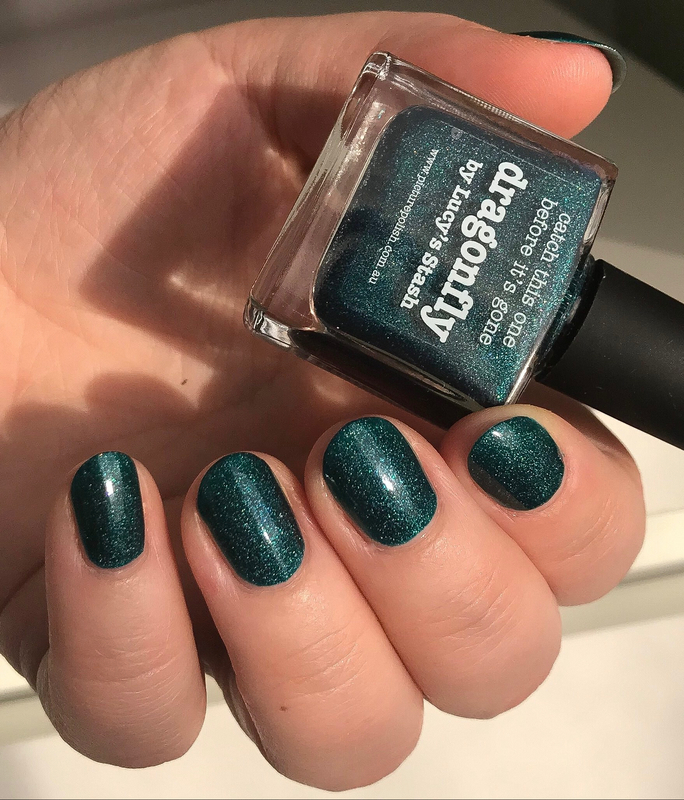 Check out Roselynn's post at Manicured and Marvelous for a review that covers Poetry Cowgirl Light in the Dark as well. 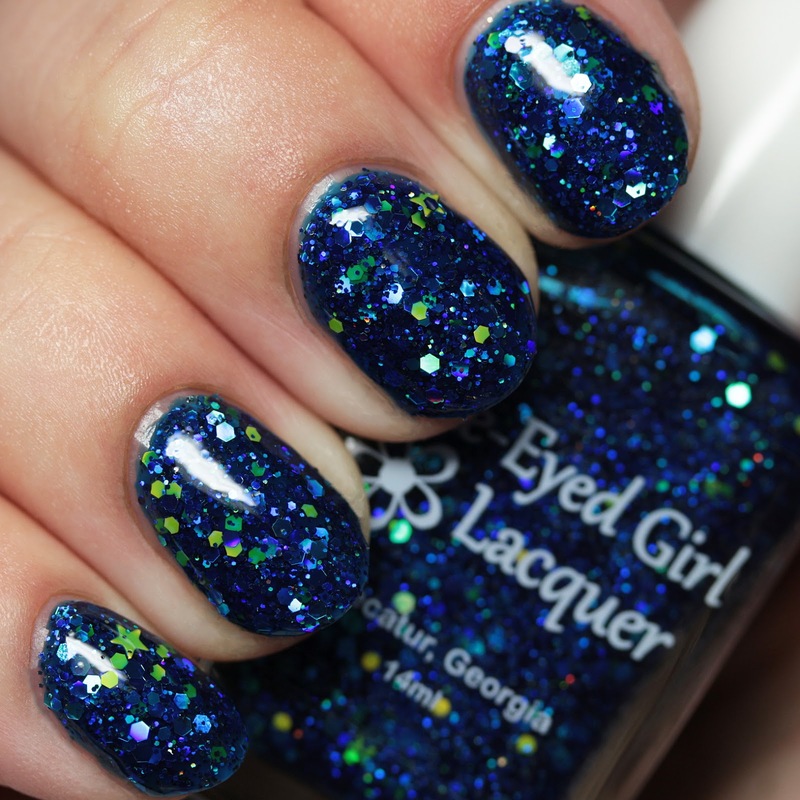 Blue-Eyed Girl Lacquer Morning Star is an iron blue jelly with black microglitters, blue holo glitters, matte yellow hex and star glitters. 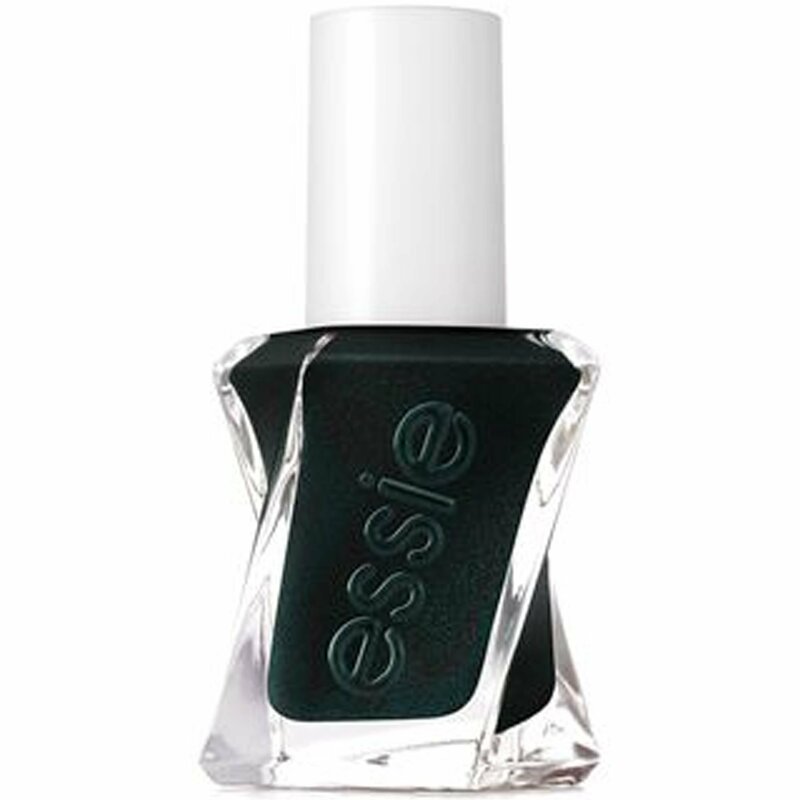 I wore it here in three thin coats with a single layer of top coat. 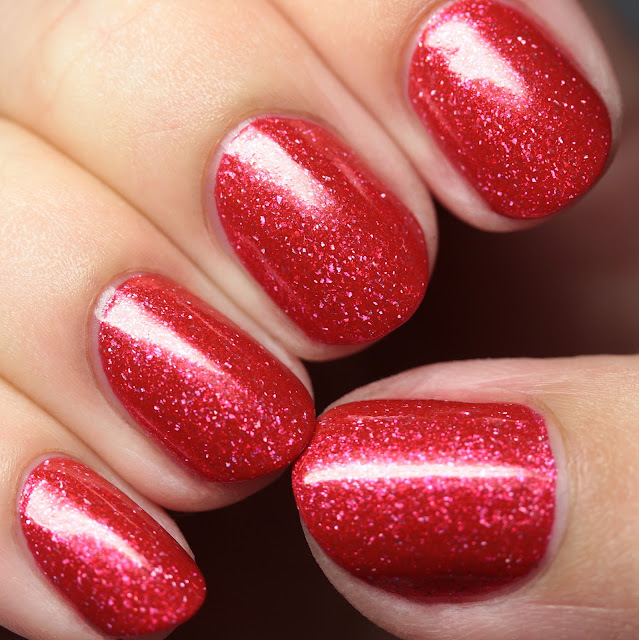 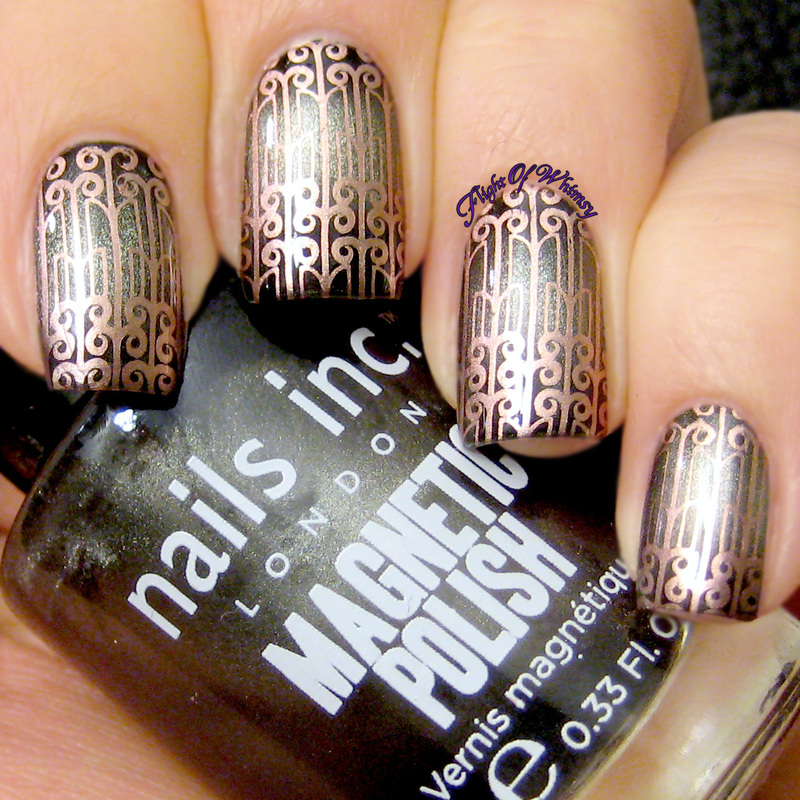 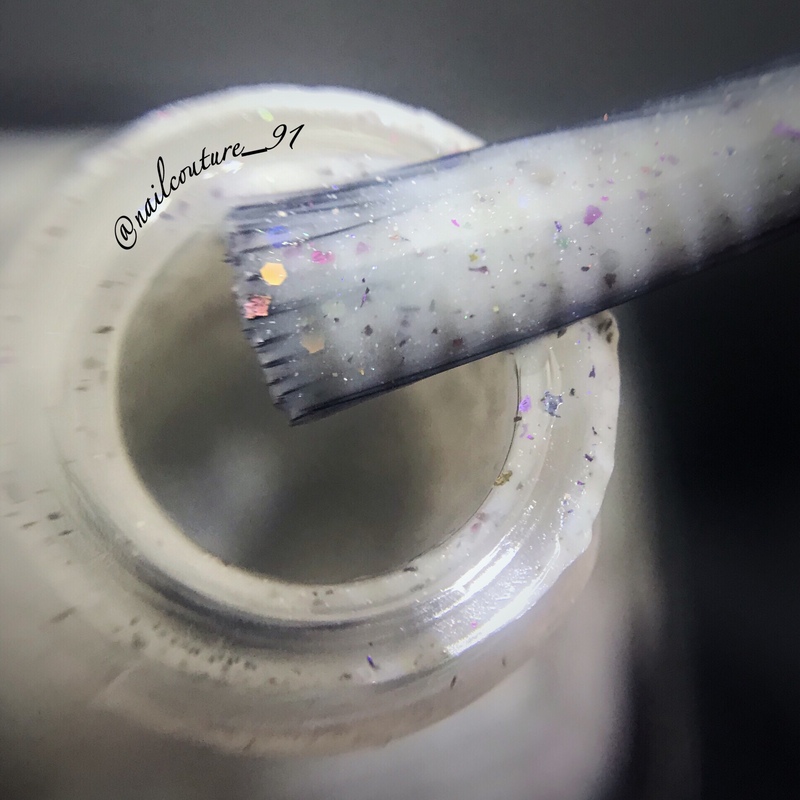 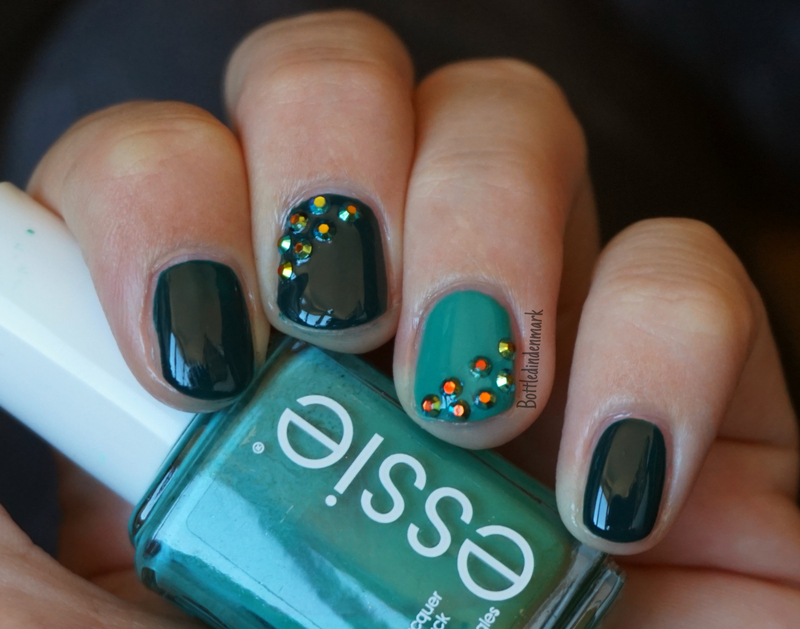 You will need top coat with this as the glitters have some texture. 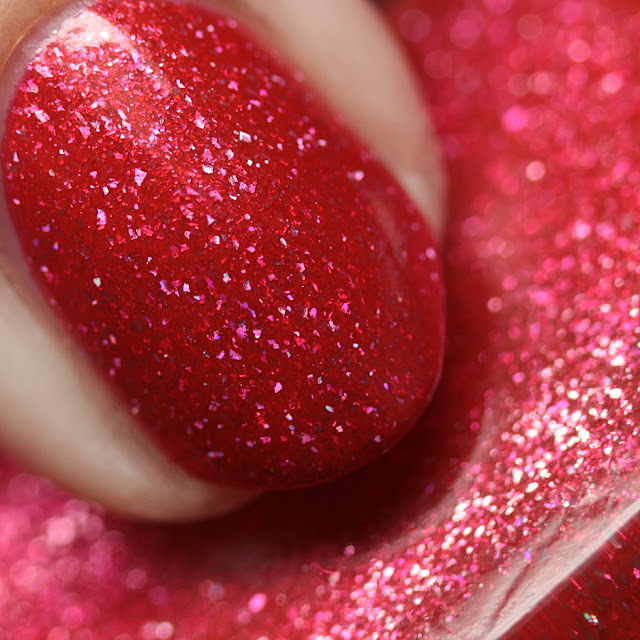 There is no issue getting the glitter to spread smoothly. 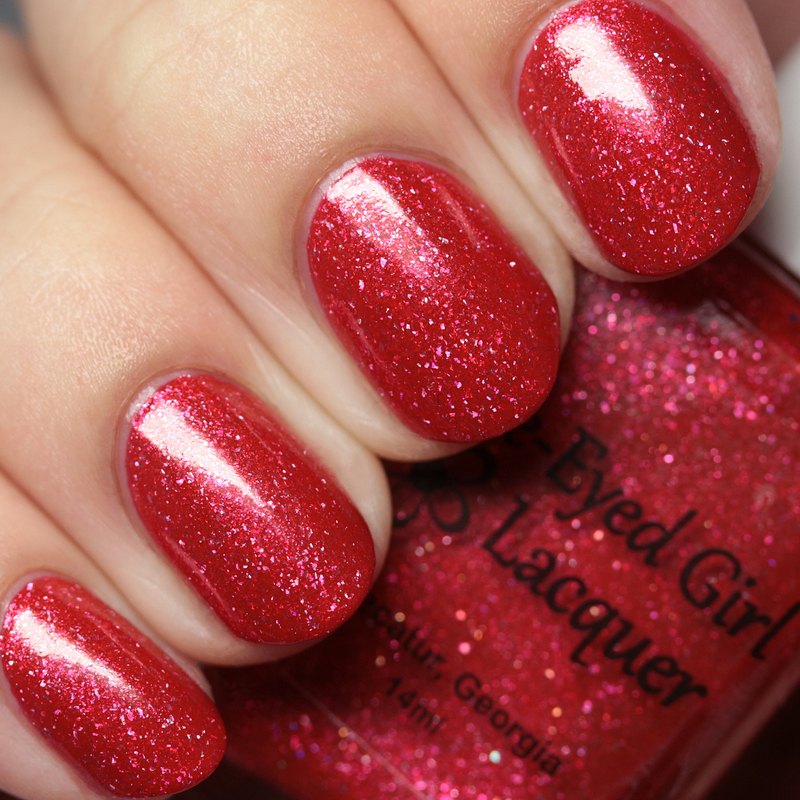 This is also a shade that is exclusive to the brand's facebook group, BEGLove. 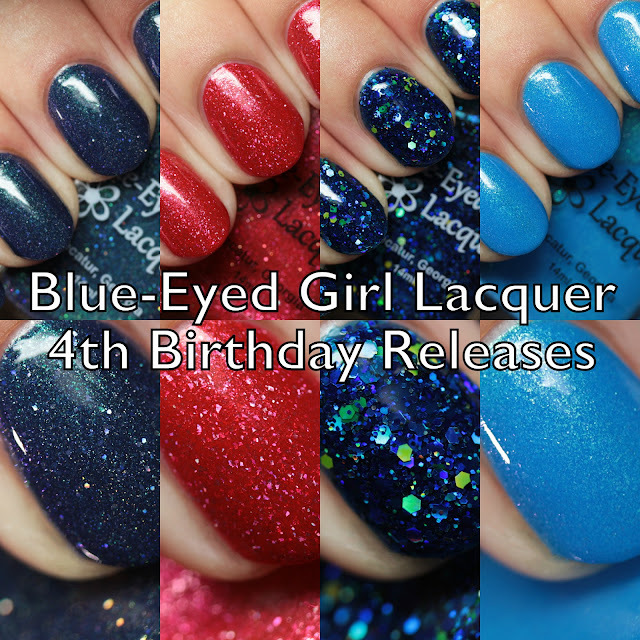 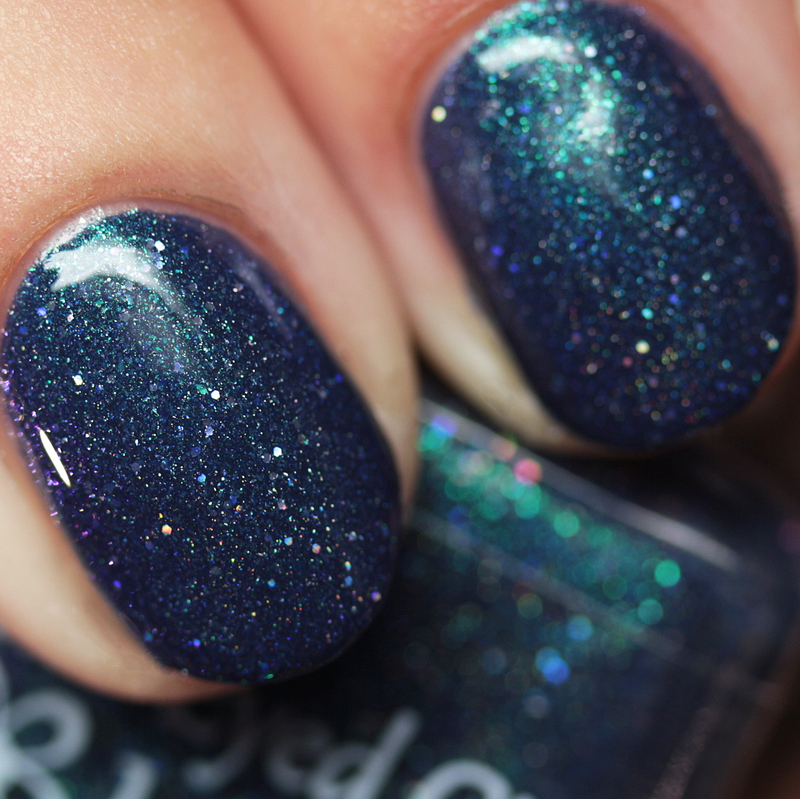 Finally, we have the 4th birthday polish, Blue-Eyed Girl Lacquer On B-Days We Wear Blue! 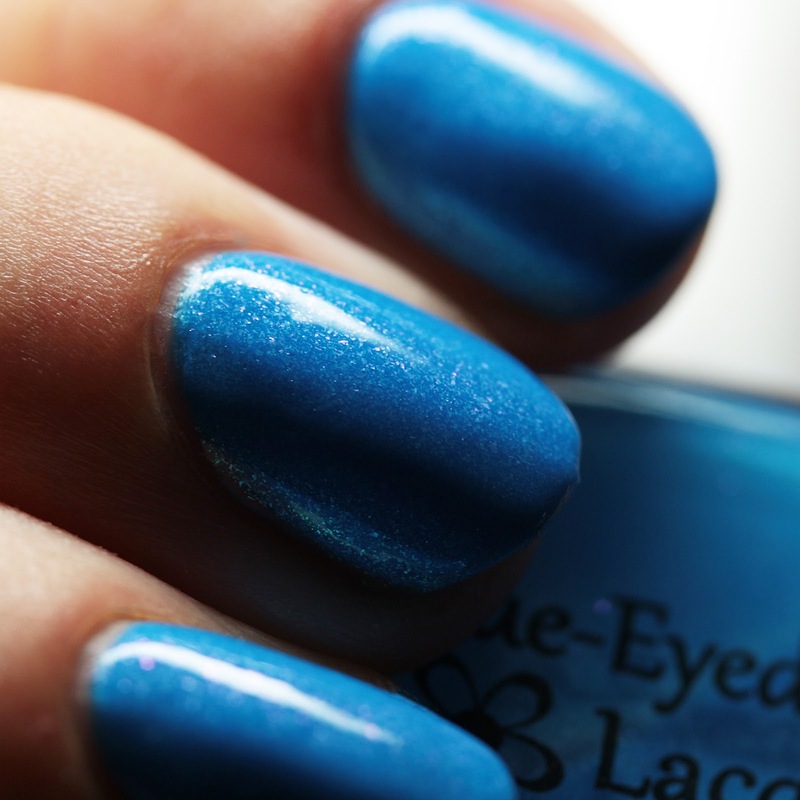 This is a button blue with aqua-to magenta duochrome microflakes. 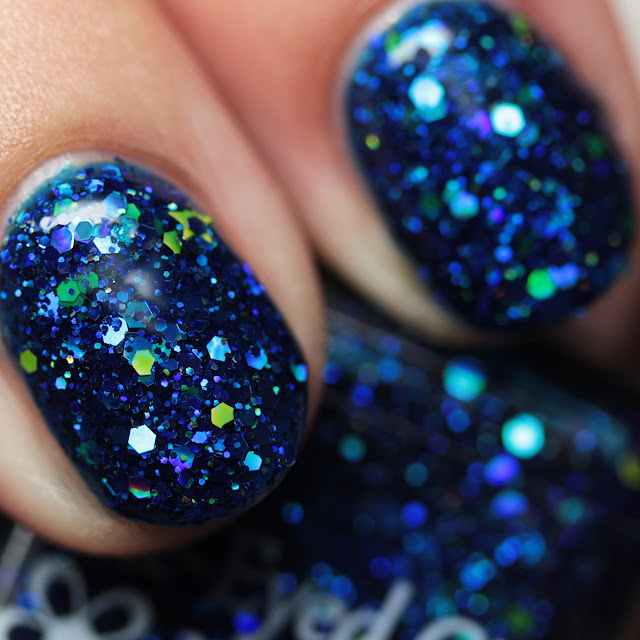 This one is so bright and pretty! 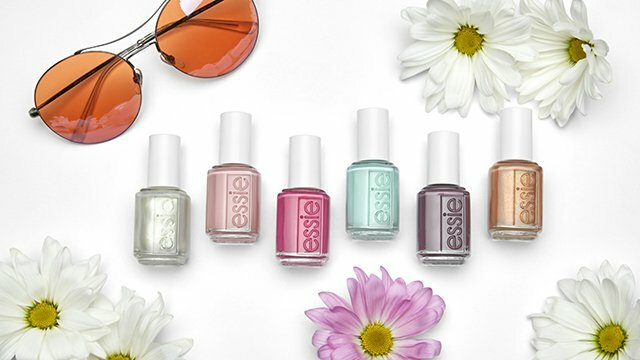 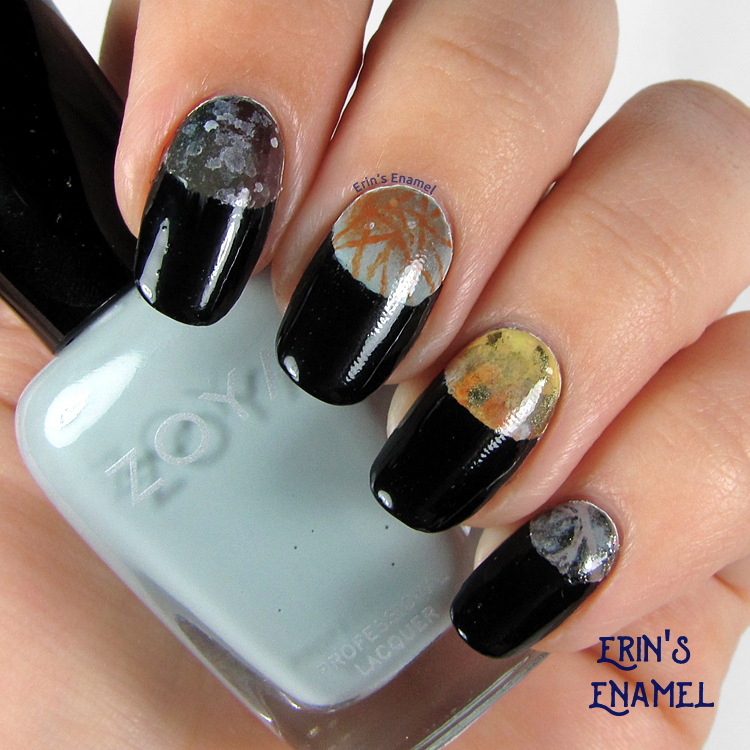 It covers in two or three thin coats and dries quickly to a matte finish. 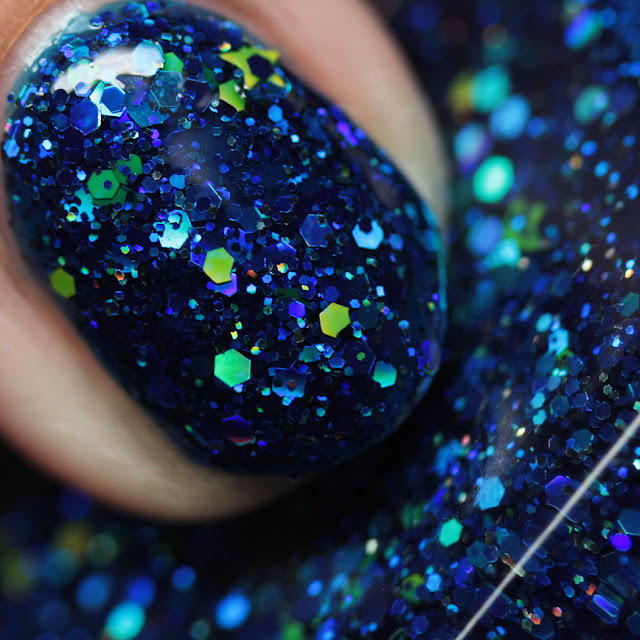 It is shown here with top coat. Congrats to Julie on four wonderful years of Blue-Eyed Girl Lacquer! 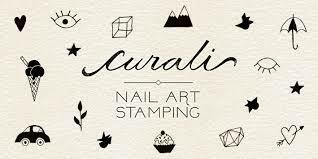 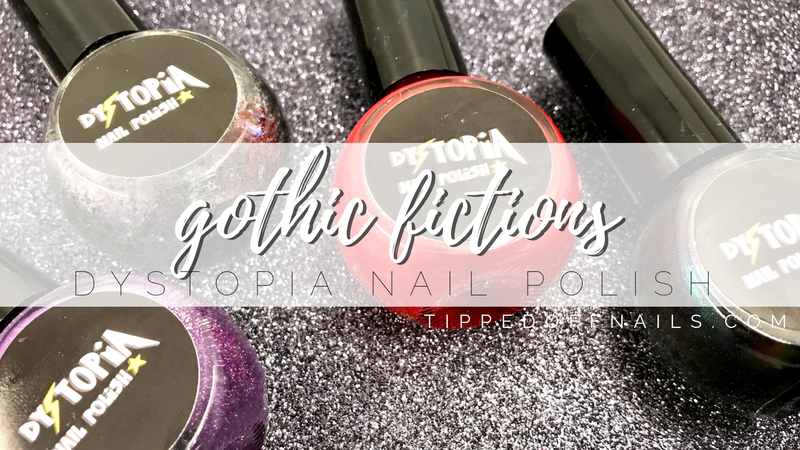 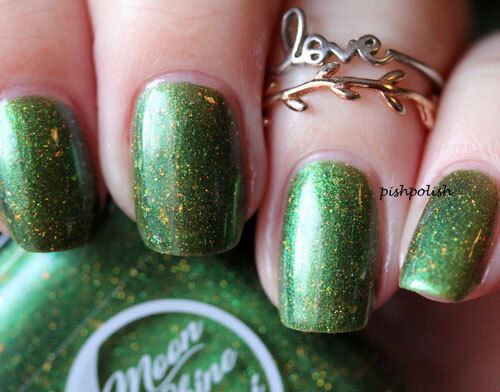 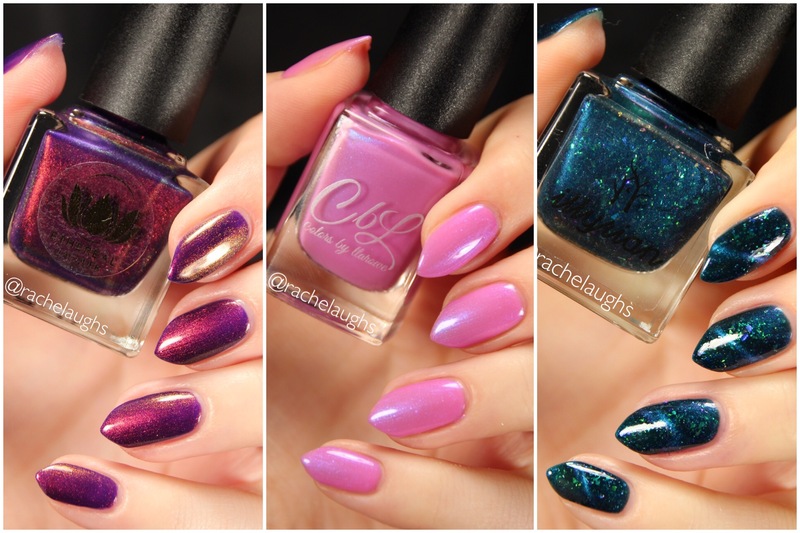 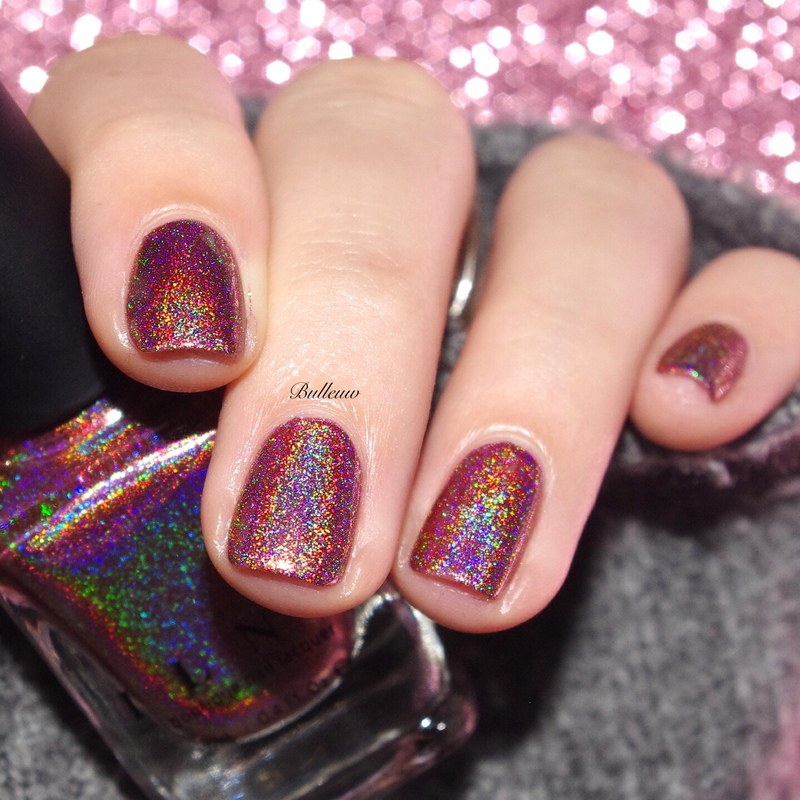 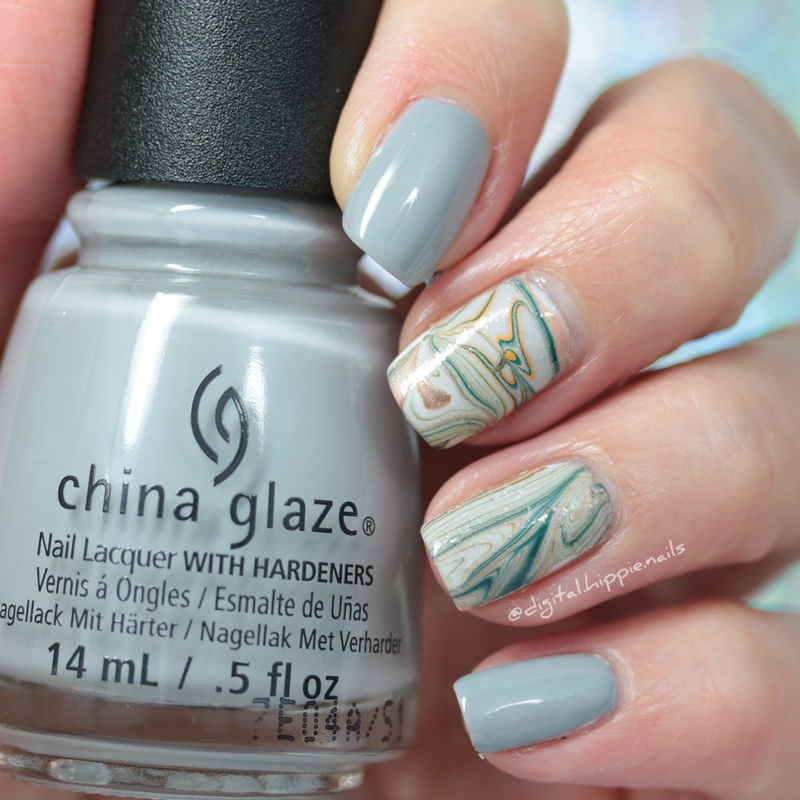 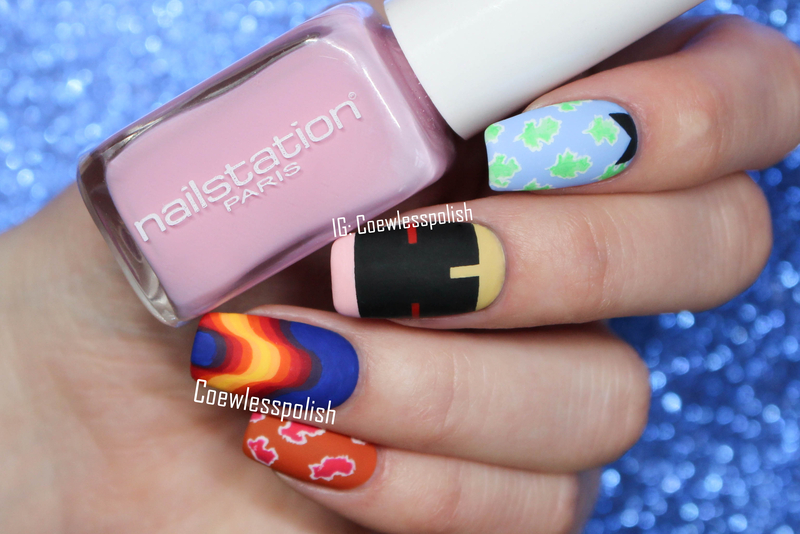 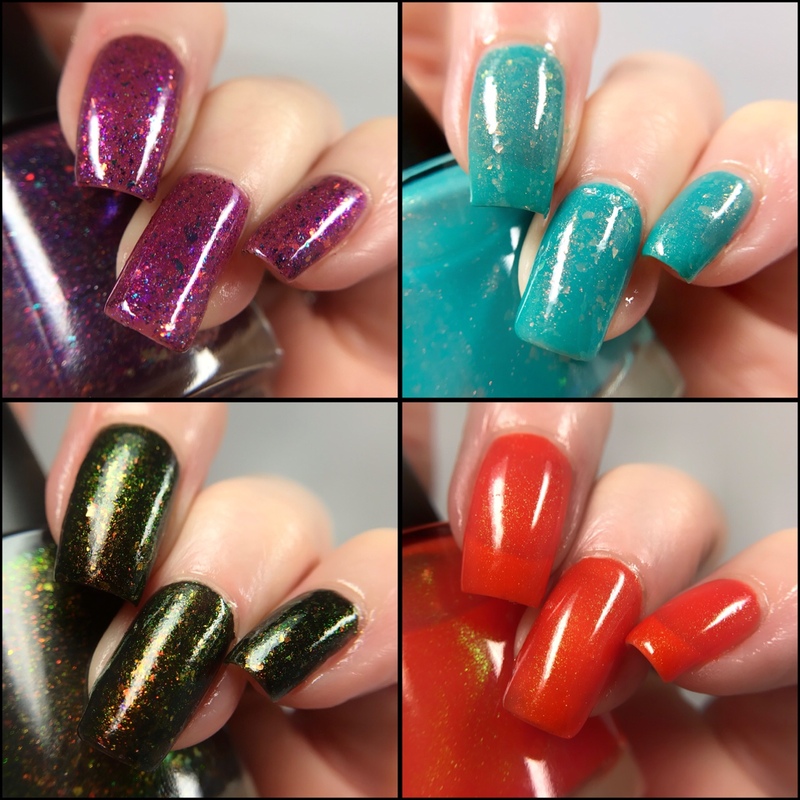 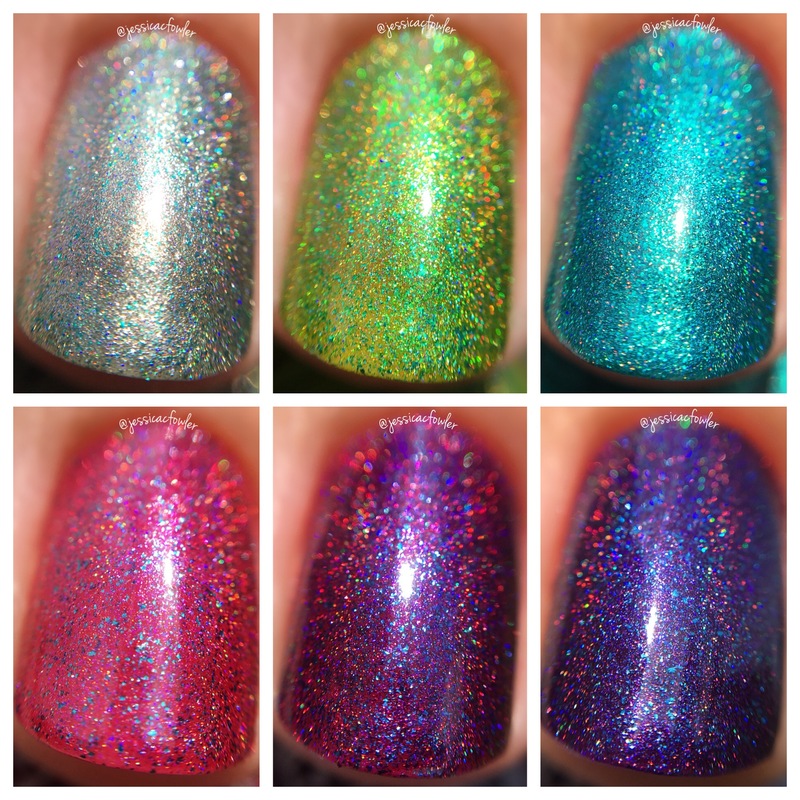 I still remember my first order coming in fall of 2013, with some lovely light-toned holos with sassy names. 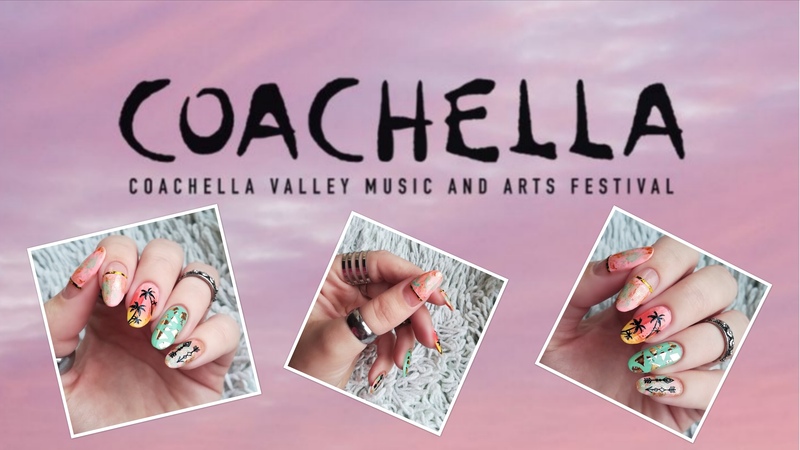 I'm excited to see what she has in store next! 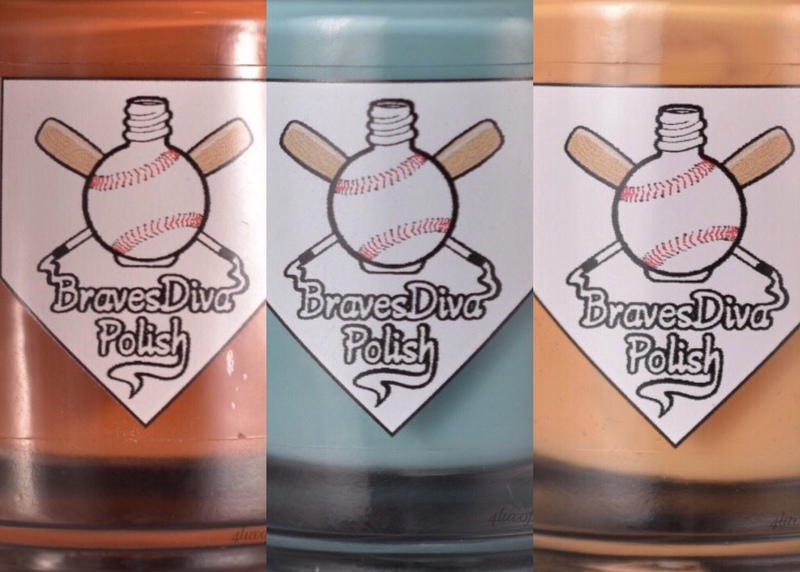 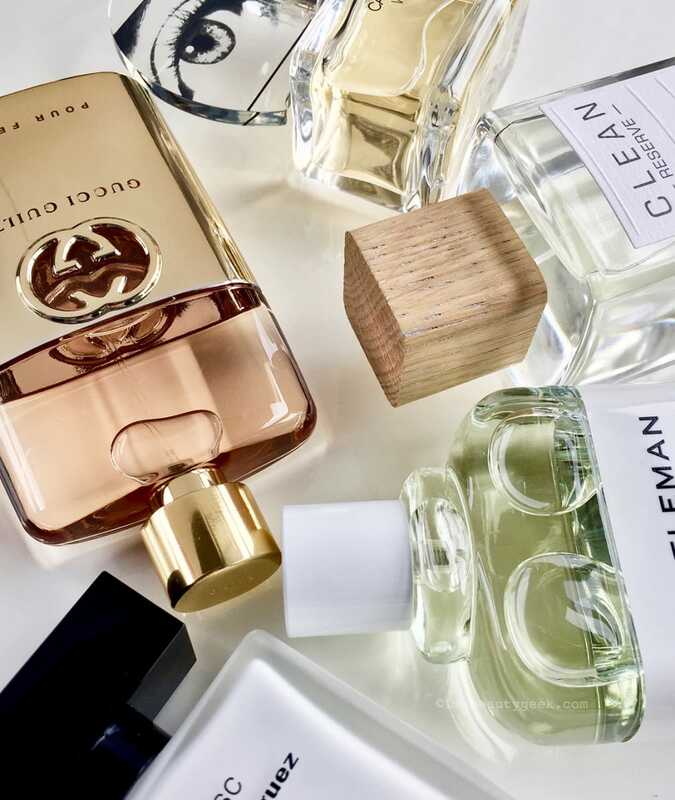 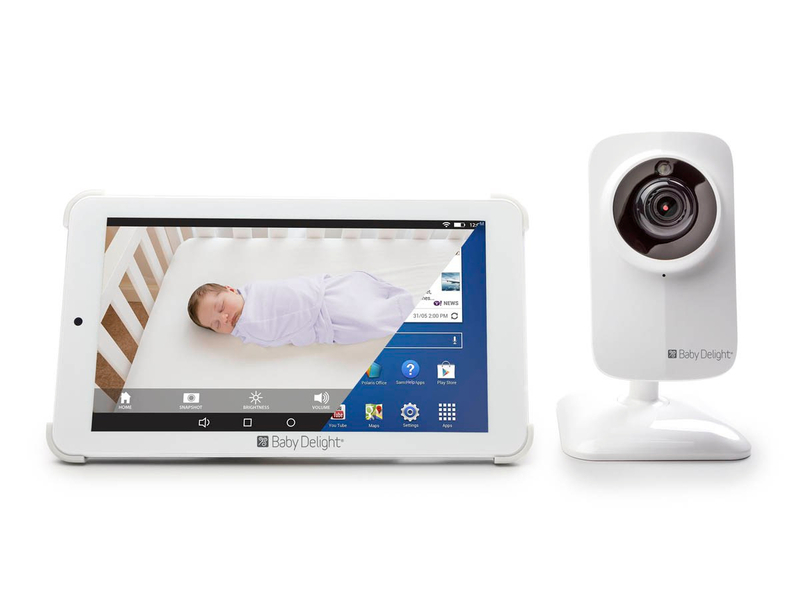 Have you tried the brand yet?